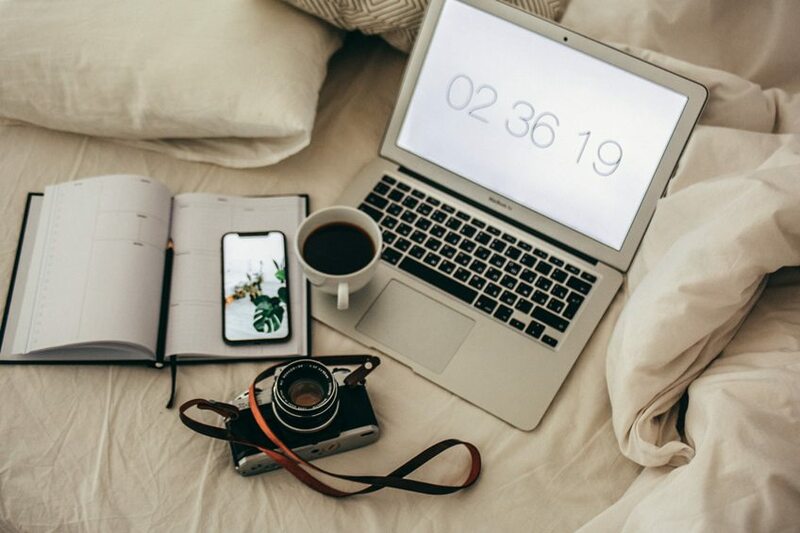 We have already shared our thoughts on why people do blog and why blogging is still afloat despite the rise of social media. We have also reasoned the help of automated blogging and even its necessity. And after RSS Ground has updated all of its automated posters we would like to dwell in more detail on automated blogging topic and to provide our hints on how to make the process effective with a help of RSS Ground service. SEO. It is well known that the more you update your blog the more popular it is with Google, and consequently popular with readers. Maintaining a blog and social media pages is a time-consuming process. And very often engaged blogger steals this time from his/her personal life and family. We are all humans and we all get tired or sick. Also don’t forget about “writer’s block”, when you are simply out of inspiration. Our daily routine is always limited in time. We have a bunch of things to do and very often hit deadlines that are always stressfully overdue. Sometimes we simply just don’t feel like updating our blogs and social media. You can write down a list of your own reasons why sometimes you would prefer to automate your blog or social media posting. Although whatever reasons you might have, you still want your readers to receive relevant and quality information. So here is the dilemma: how do you automate blog posting but still curate the content? You can generate tons of self-updating content feeds on any topic. RSS Ground allows you to search for publicly available content feeds or generate unique feeds which don’t have analogs on the Internet. Then you can add your favorite feeds to Feeds Reader and follow all recent updates. Feeds Reader is a part of all, free or paid, RSS Ground membership plans. In Feeds Reader, you can create custom content feeds that will contain items from other feeds that you manually add. You can combine targeted content from different sources and eventually add more content once you come across it. Then you can use your custom feeds and create automated posting campaigns. You can use one custom feed to make simultenious posts to different destinations or use several custom feeds to update different categories of a single blog. As soon as you add new articles to your custom feeds they will be automatically posted to your blog or social network page through your posting campaigns. Bonus: you can create advanced filters in your Feeds Reader to automatically add relevant content to your custom feeds. You free up your time and your blogs and social accounts still get updated with fresh relevant content. You can monitor the quality of the posted content. Depending on your needs you can use automated posting on a regular basis or occasionally. You can update hundreds of blogs in your public blog network (PBN) or just one blog or social account. No job too big or too small! Of course, blog posting automation cannot fully replace you as an author, but it can significantly help you with your blogging. It can help you with routine updates, like recent news digests on any topic or affiliate product listings posting that can even make you some extra cash. The main goal that you can achieve with blog posting automation is flexible planning of your time and efforts. And even if you a genius and hard-working writer, you need a break sometimes.